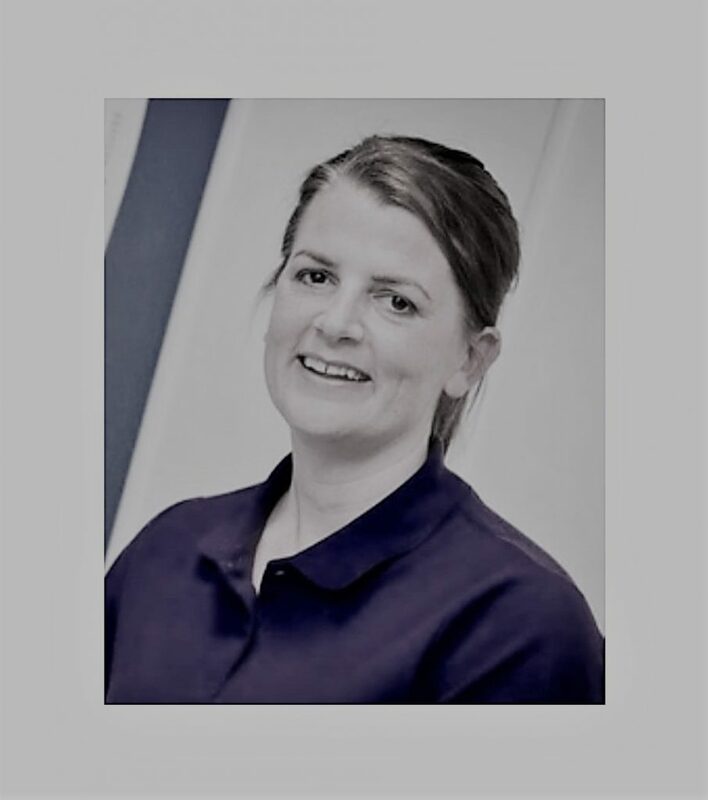 Our services are delivered by our UK wide network of over 120 highly qualified Occupational Therapists, working together with our dedicated office based case managers – providing rehabilitation and vocational case management. 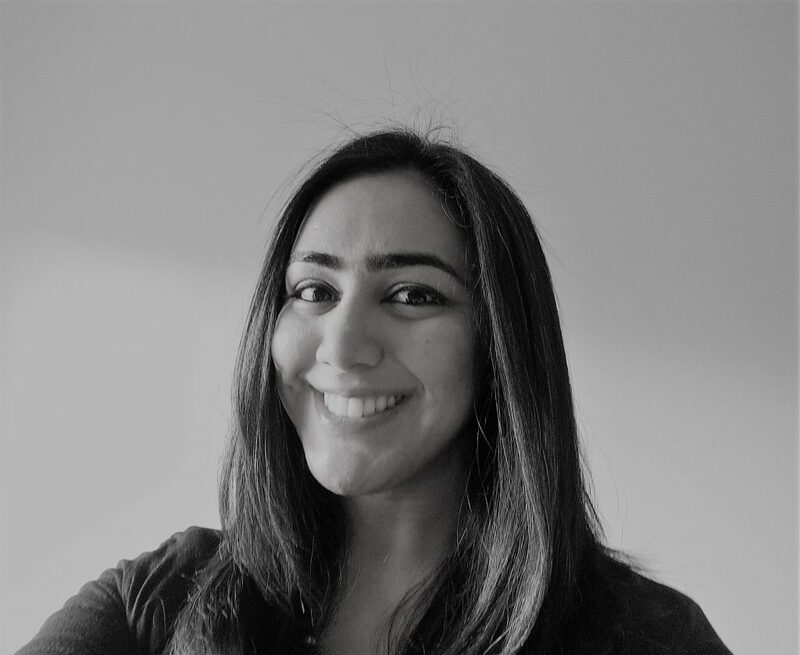 All Enable Therapy Services Occupational Therapists have the knowledge and experience to provide a wide range of rehabilitation reports, assessments and rehabilitation case management. With our next 2 events we are attending, happening in quick succession, we are sharing them both with you. Please pop along to our stand and say hello. 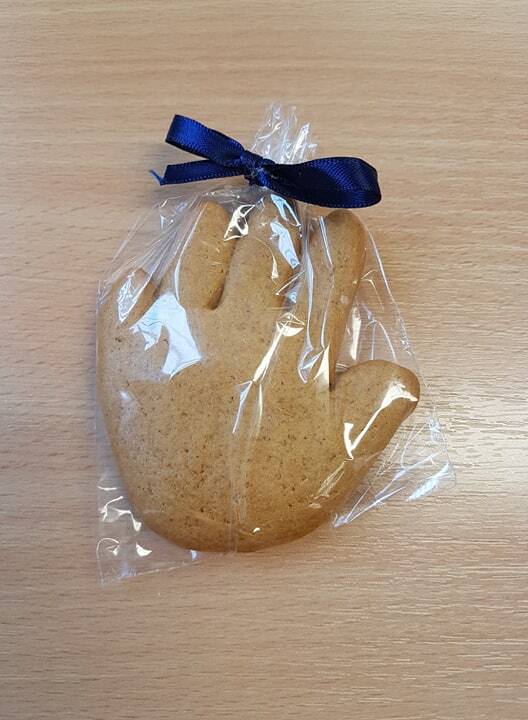 We will be bringing along our famous hand shaped ginger bread biscuits at the BAHT event, make sure you pick one up.